Just one of the moments on the Ride to the Reindeer People as we played " Catch the Cricket"...a whole new spin on a classic game! 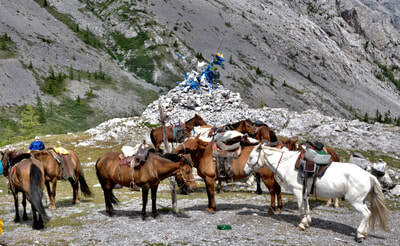 Magical moments await at the homeland of the Tsaatan! 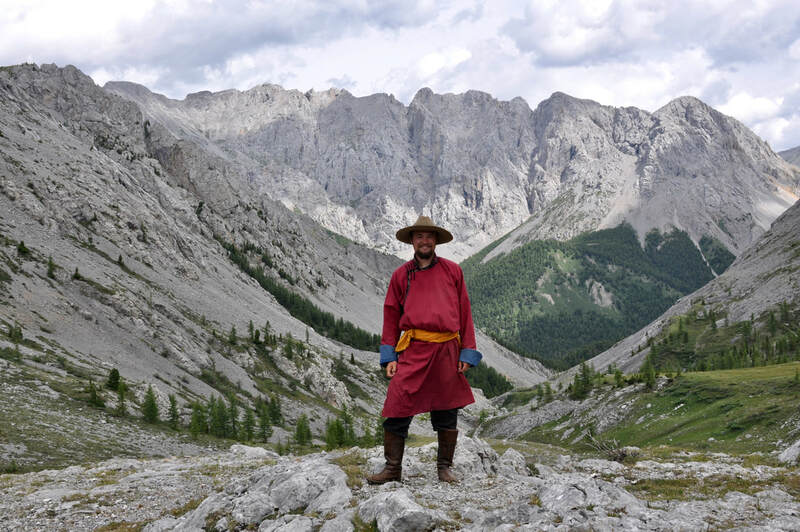 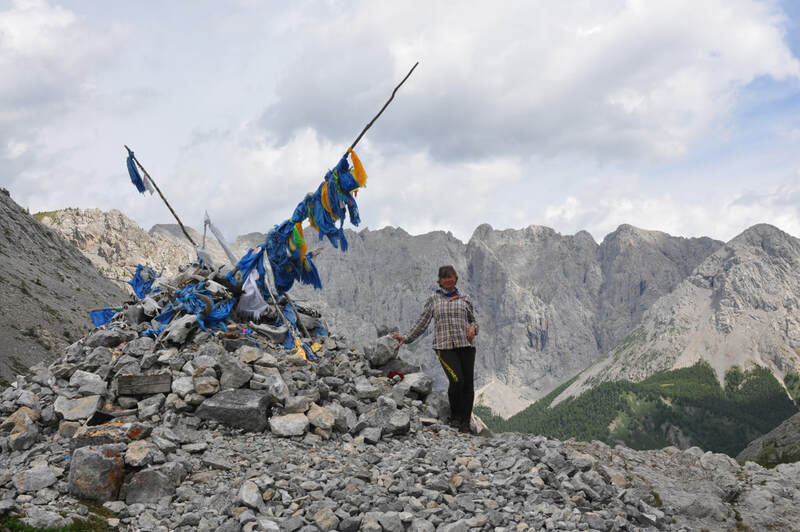 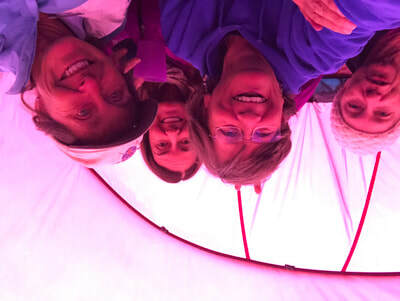 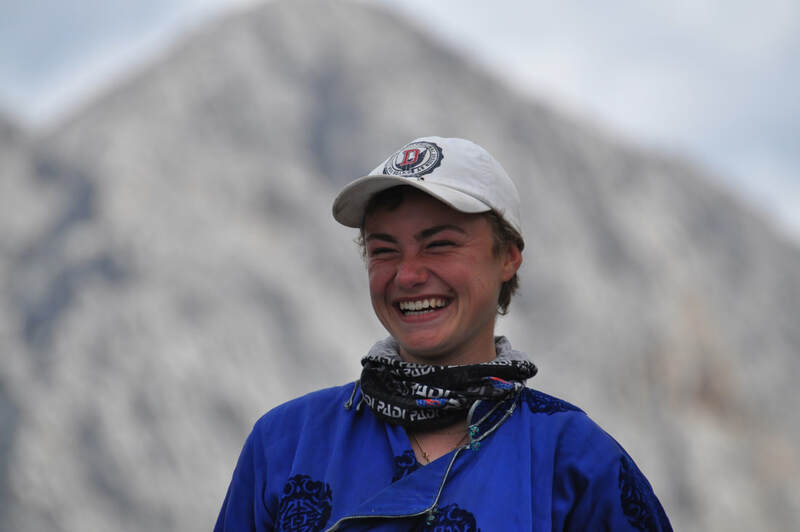 What's so special about trekking to meet the Tsaatan? 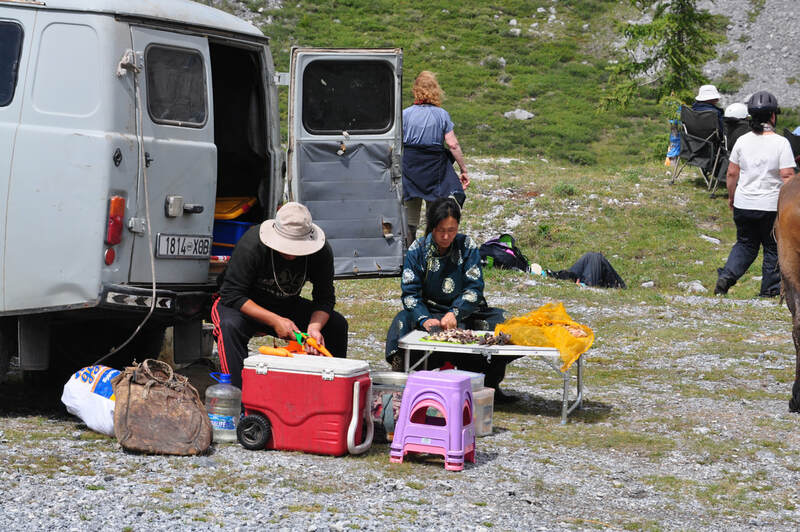 This trek begins with a 13 hour car ride from Ulaanbaatar past Moron to where we meet our guides, steeds and local Russian van which will act as our car support for the majority of the trek. 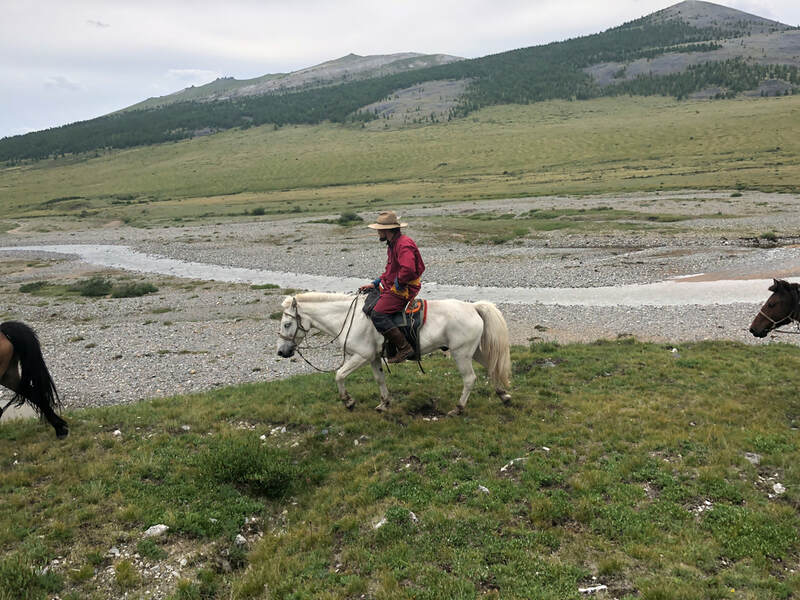 There will be one or two days when it is likely that the road will be impassable for the vehicle and, instead, we will resort to the stalwart Mongolian pack horse to carry our belongings. 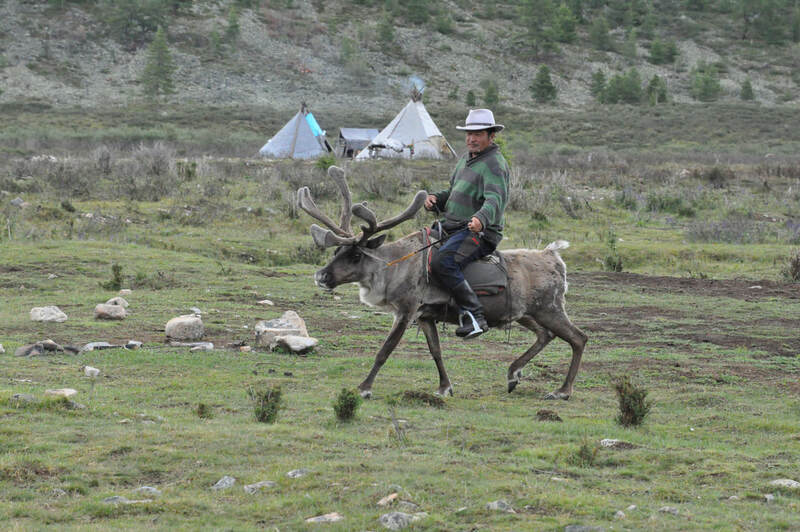 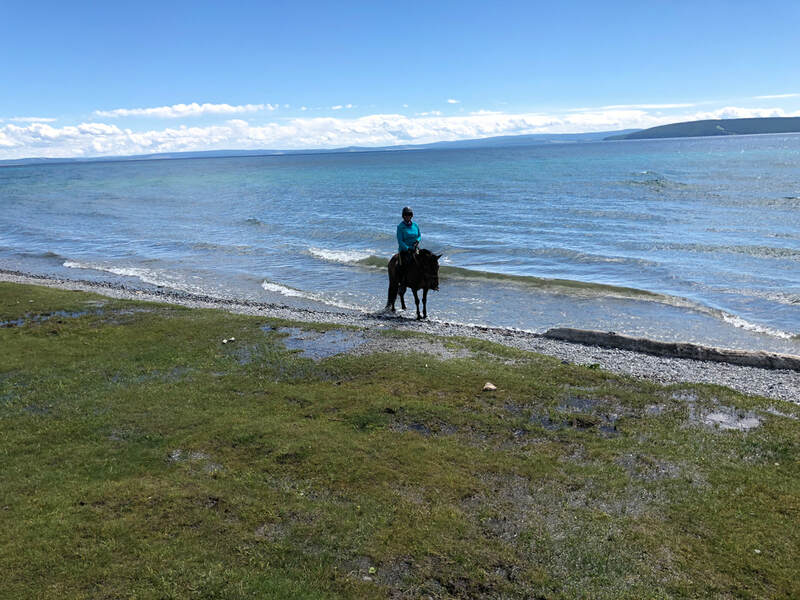 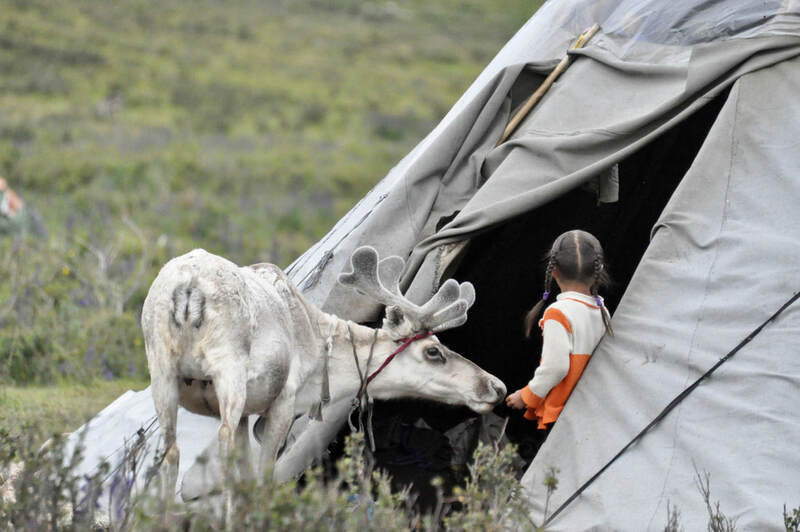 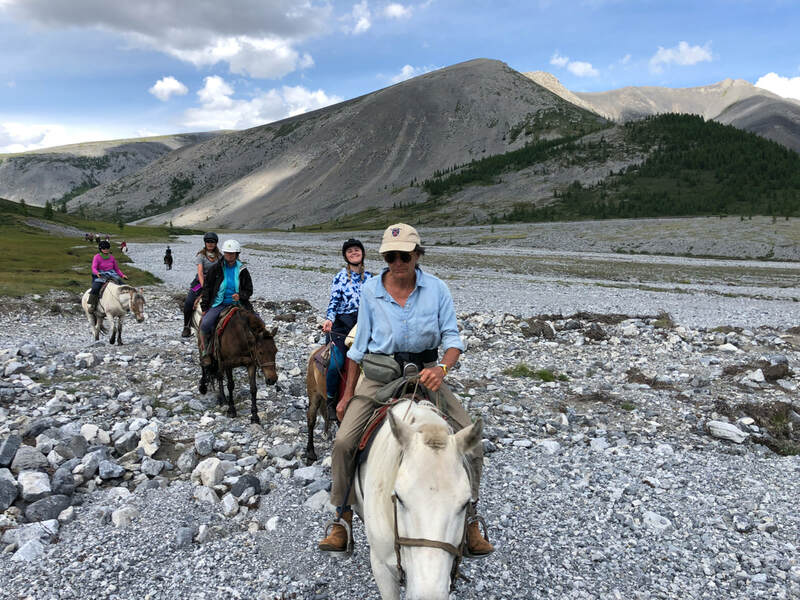 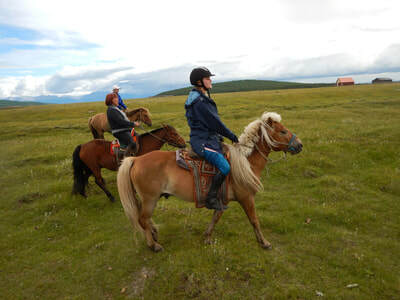 This once in a lifetime ride will take you across 3000 meter high mountains, along the shores of the famed lake Khovsgul and up to meet the Tsataan Peoples - the last surviving truly nomadic Reindeer tribe on the planet. 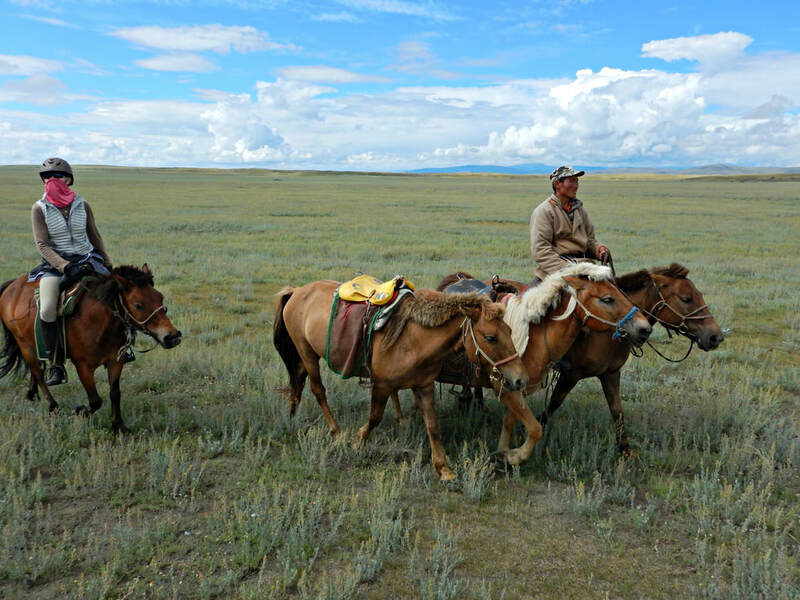 We will be spending a full day relaxing with the Tsataan People and getting a chance to see their life up close and personal. The difficult terrain means a slower pace and lots of time to enjoy the amazing vistas offered in this remote, forested part of Mongolia. 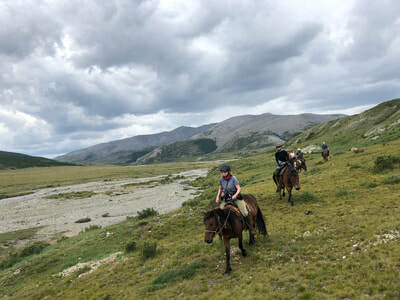 Our circular route will have us heading our in a South Easterly direction and returning along beautiful ridge lines and wide open vistas to our starting point. 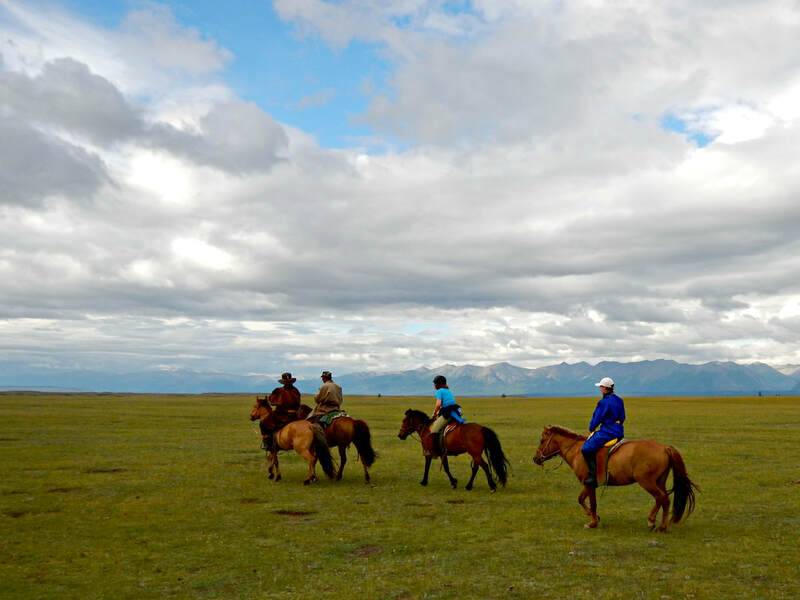 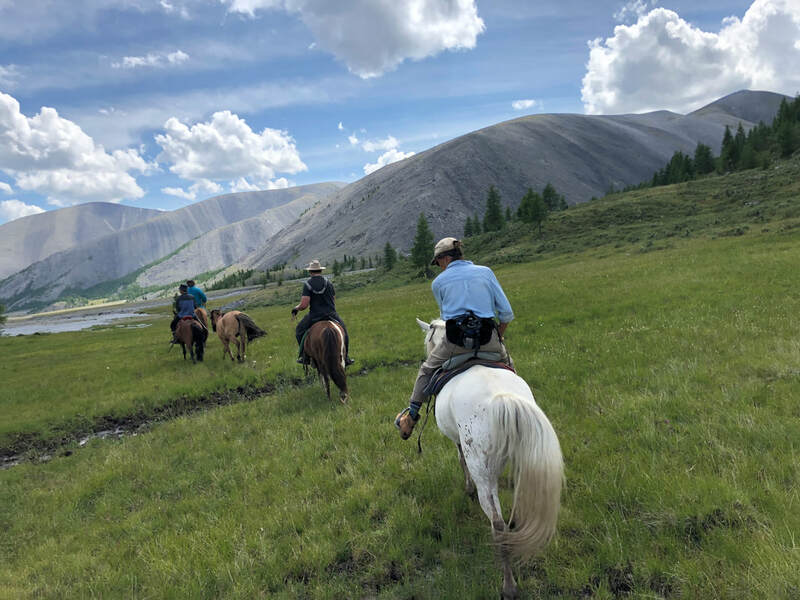 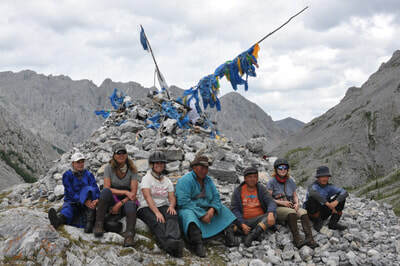 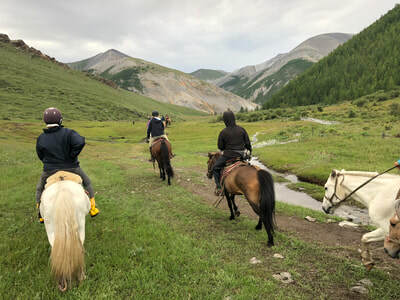 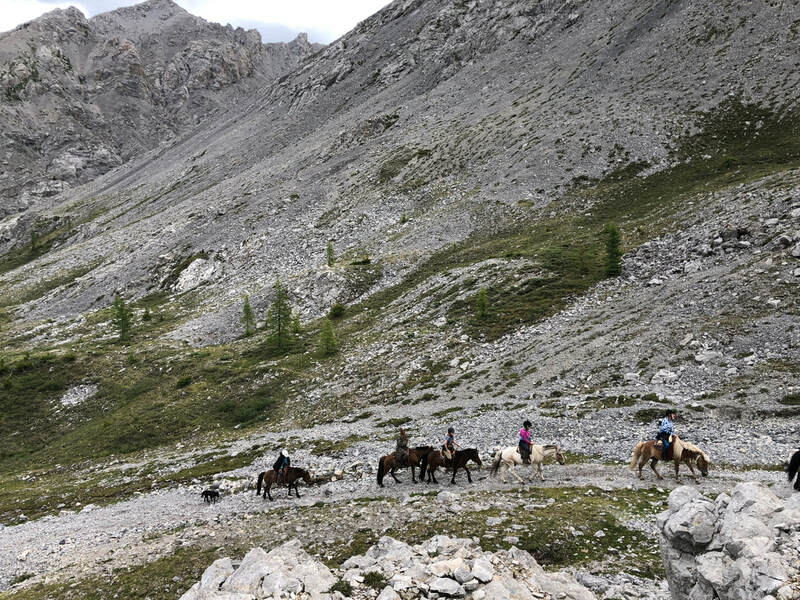 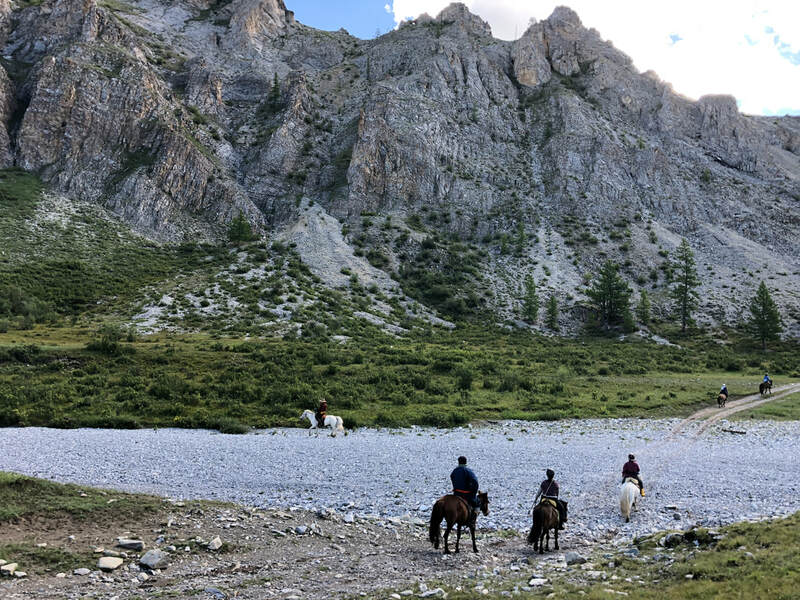 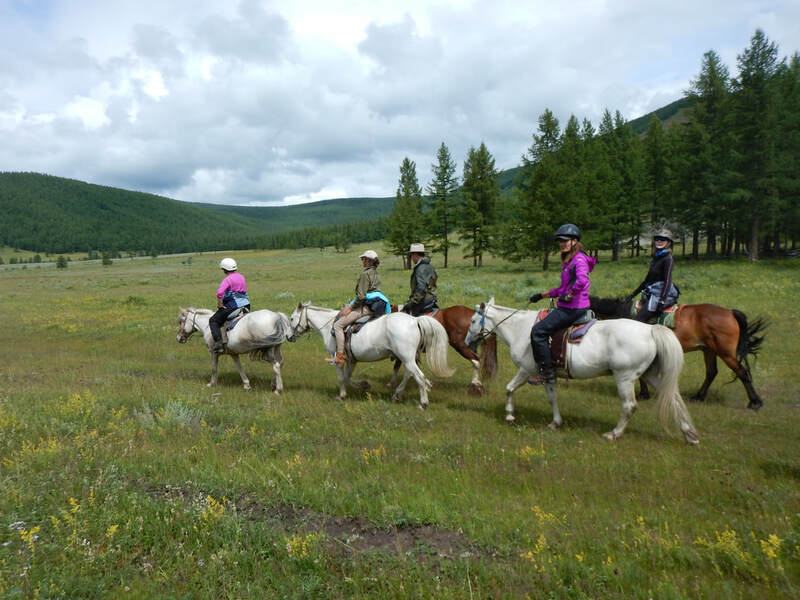 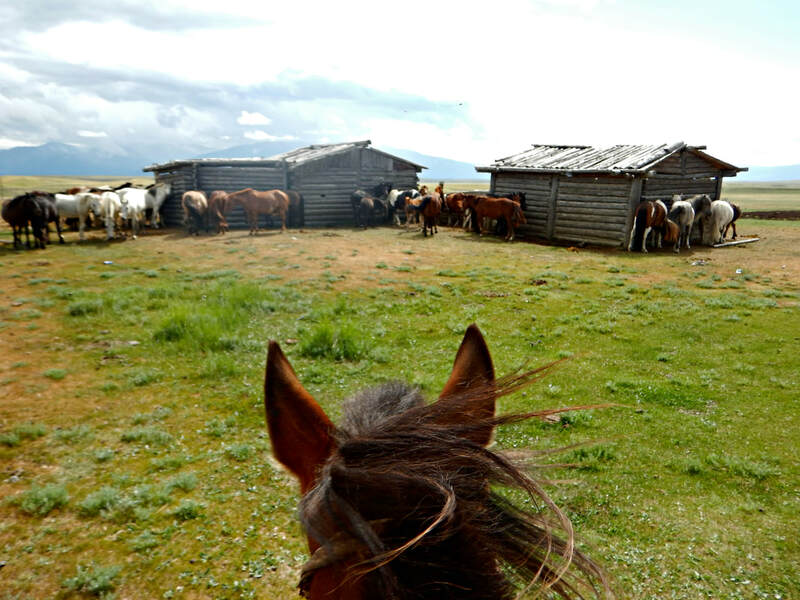 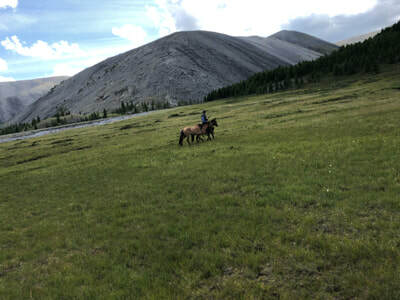 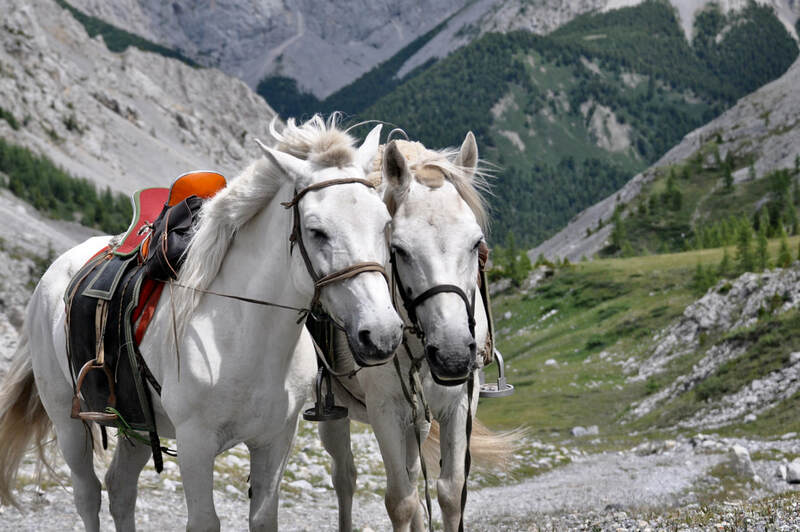 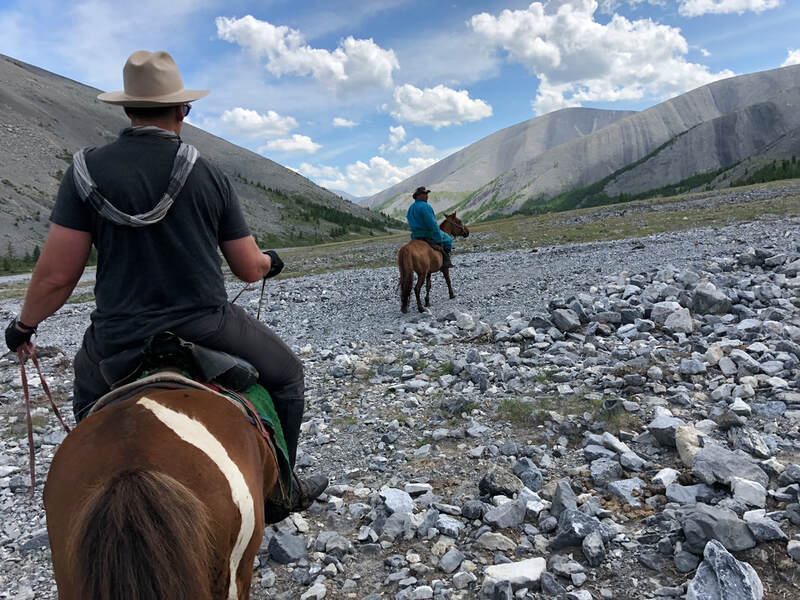 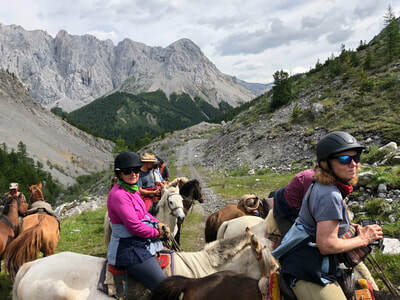 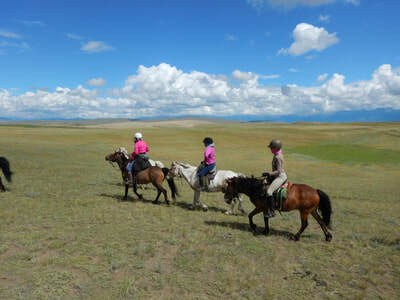 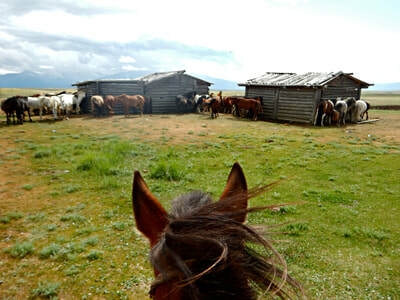 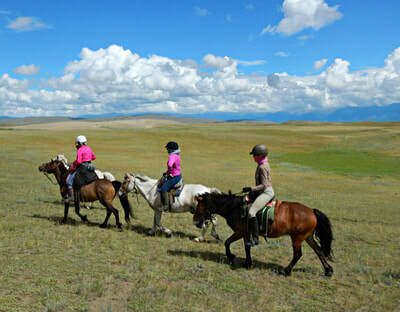 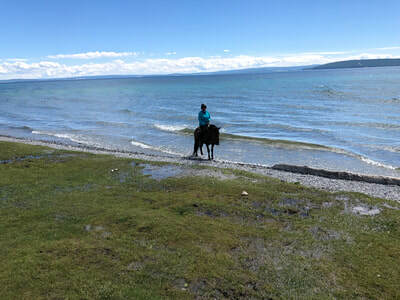 Terrain includes river crossings, bog, brush riding, and forest riding – including sometimes steep terrain both up and down and, of course, miles of Mongolian steppe. 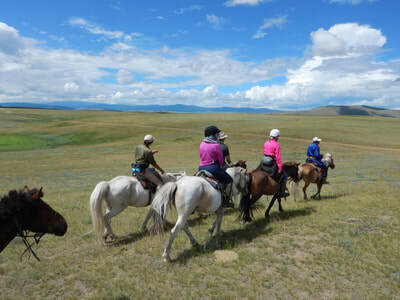 Most days will include 5-6 hours of riding with ample time for rest breaks, photography or just relaxing. 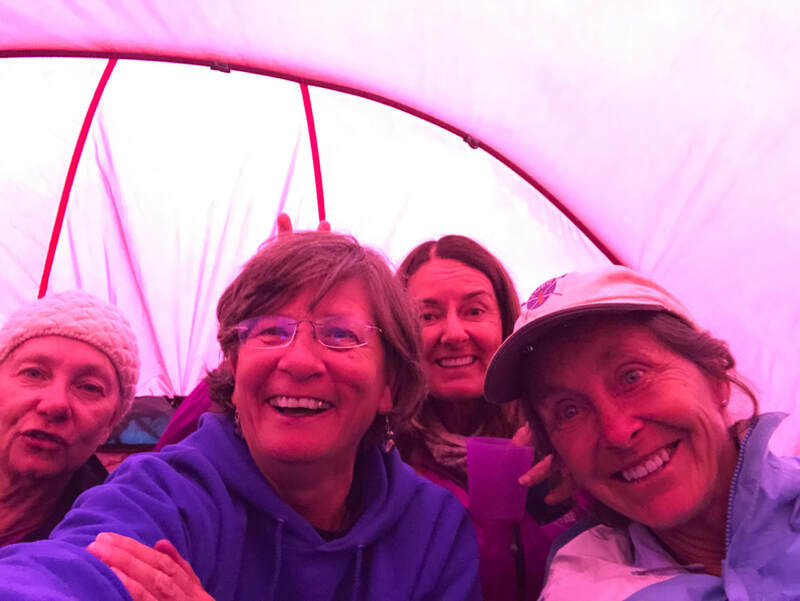 Evenings will include loads of star gazing, chatting around the fire (when we can build one) enjoying a cup of tea or a glass or red if you prefer. Please note that, as with all our treks, we will be proceeding into areas where medical coverage is sparse or non-existent and, in the event of an emergency your treatment may be delayed as a result. Mongolian horses are very forward moving and responsive and if your experience or ability is not up to managing them, for your own safety you will be put on a lead for some or all of the trek.